A concept album which talks about the stages of a relationship, detaling from beginning to end the ups and downs, as well as barriers such insecurities, and the pure blessing of marriage that can met with perseverance is instituted. 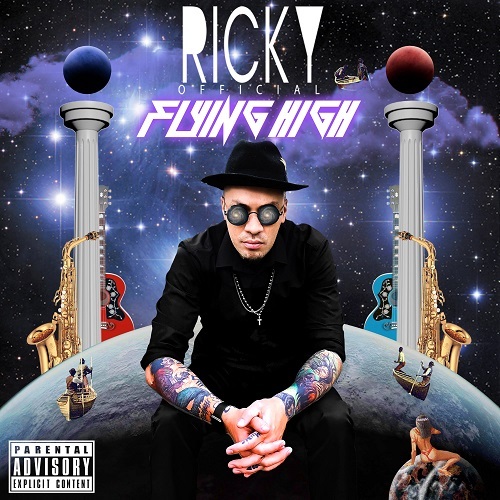 In the niche of Anderson Park, Bone Thugs N Harmony and Kendrick Lamar, Ricky Official has crafted his greatest work delivering a knock out in his first go around. Flying High is now available for pre-order on iTunes and Bandcamp and on all other digital retailers as of July 14th.